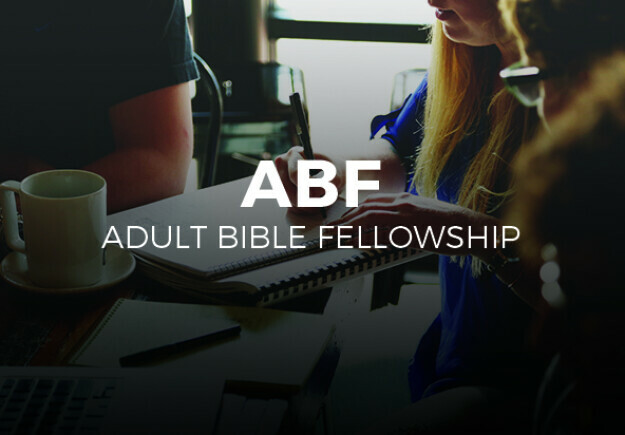 Adult Bible Fellowship meets during the morning worship services. We invite you to worship with us upstairs during one of the morning worship services and to attend ABF during the other one. Vilmar Sobrinho is leading a new study on Jesus Christ as revealed in the gospel of John. George Ostojic is leading a study of the book of Romans.